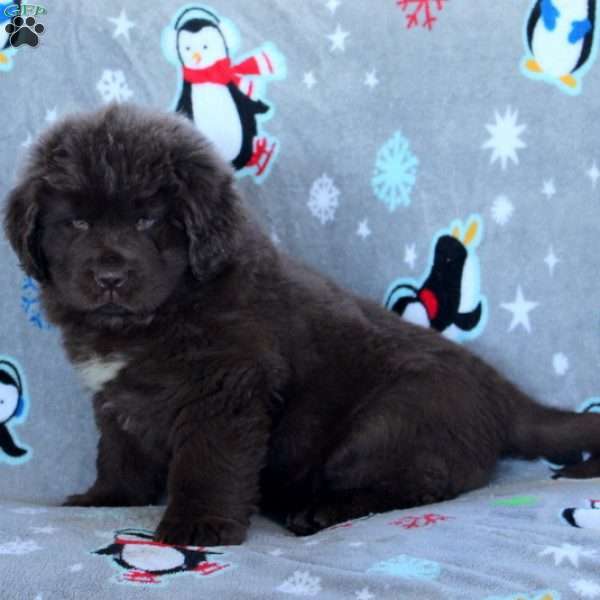 Surprise is an attractive brown Newfoundland puppy is happy go lucky, loves to explore and is just loads of fun! She has a health guarantee through the breeder, is vet checked and vaccines and wormer up to date. Surprise is family raised with children. If you are looking for a new best friend, then this is the gal for you! 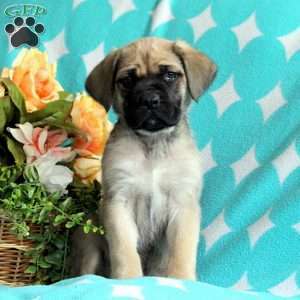 Please contact the breeder to set up an appointment if you would like to meet Surprise and get to know her! 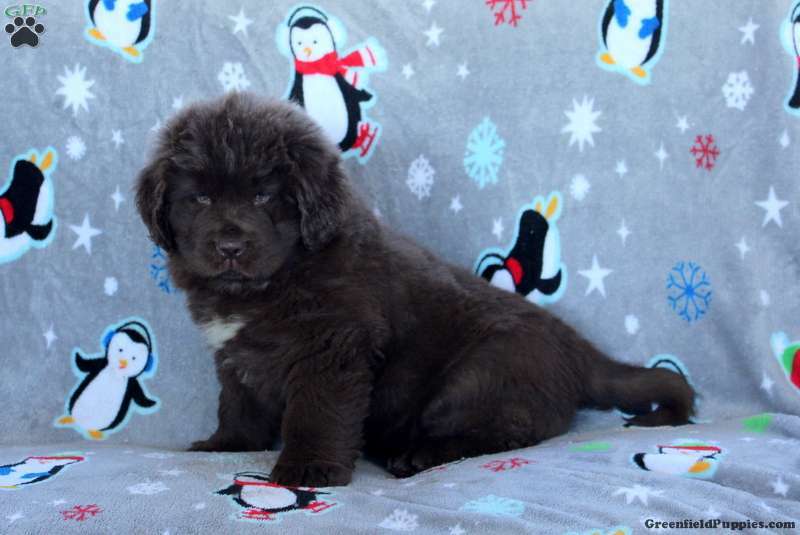 Alvin Stoltzfus is a breeder from Newburg, PA who currently has an attractive litter of Newfoundland puppies. They are family raised with children and love to play and bounce around. Please contact the breeder for more information.